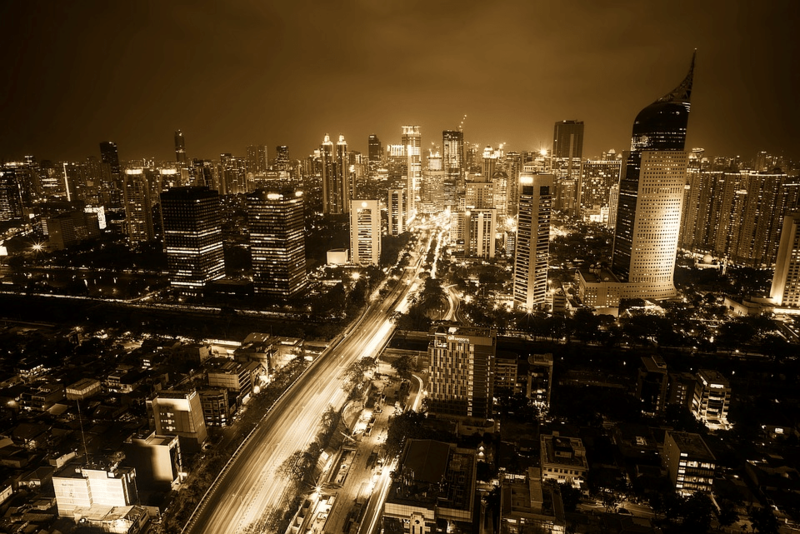 Why Learn Bahasa Indonesia through “3E Experiences” ? The 4th largest population in the world. Who should attend this course ? Why join INDOTUTORS, The Indonesian Language School? MOE Reg. No. : 4121. The first Indonesian Language School that registered in Ministry of Education Singapore. Only offer Indonesian language classes. Focus to deliver The Best. Has its own exclusive study materials; from elementary to advanced levels, with very effective curriculum has been proven by thousands of students. A continuation of Basic 1, able to manage long conversation, discussion, negotiations and handling more challenging situation. Basic 2 only for students whom graduate Basic 1. Basic 2 course fee = $400, Nett per student include materials. 10 Anson Road #12-03A, International Plaza, Singapore 079903. Designed by Acrylic Studio | Copyright 2016 Golden Style Management.